Do you know how fast you were going?? 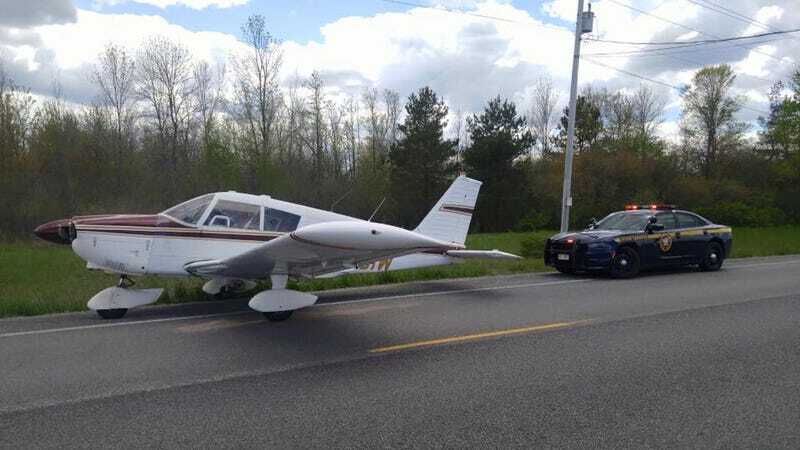 Troop A- Batavia, NY Troopers assist in an emergency landing on East Saile Drive near the Genesee County Airport as a result of engine issues. The plane landed safely and the FAA will continue the investigation.